Vertigo’s 3,500 square foot White Ballroom is adorned with velvet pinstripe wallpaper, mirrored mosaic columns and hand-blown glass lighting features. The White ballroom can host a wide range of events that can easily accommodate guest counts ranging from 150 - 320. 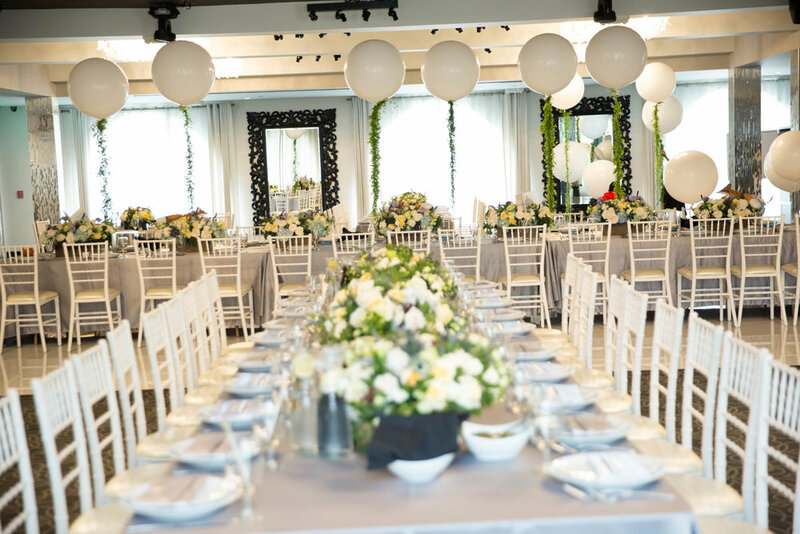 The White Ballroom can also be transformed into a whimsical ceremony space. For more information, please contact our sales director.